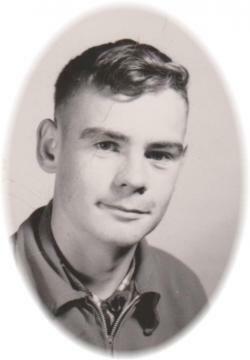 Vernon Albert Barkhouse – 78, of New Minas, passed away Friday, March 22, 2019 at home. Born in Kingsport, he was a son of the late Albert and Evelyn (Lingard) Barkhouse. Vernon graduated from UNB as an Electrical Engineer and spent his career as a Radar Systems Specialist with the military and private defence contractors. He enjoyed gourmet cooking and loved sharing his soups and meals with everyone. Also had a passion for world affairs and politics, sports, especially baseball and had a great collection of cards. On a personal level, his wife, Linda and two children were the pride and joy of his life. He cared deeply for all his extended family of nieces and nephews. He is survived by his wife, Linda (Morrison); a son, Anthony, Stittsville, ON; a sister, Shirley MacDonald, Wolfville; a brother-in-law, Alfred (Barb) Morrison, Oromocto, NB; a grandson, Jamie Williams, BC. He was predeceased by his parents; brothers, Randolph and baby Leonard; daughter, Stephanie Rawlings. Cremation has taken place. There will be no visitation, by request. The funeral service, followed by a reception, will be held at 2:00 p.m. Friday, March 29, 2019 in the Canning Baptist Church, Pastor Pete Lindeman officiating. Burial will take place at a later date. Donations in memory may be made to VON Annapolis Valley, the Nova Scotia Lung Association or the Valley Regional Hospital Foundation. 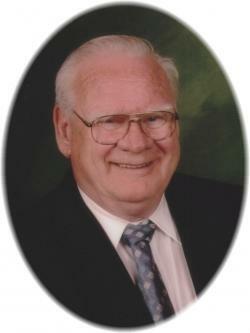 Funeral arrangements have been entrusted to the White Family Funeral Home and Cremation Services, Kentville. VON Annapolis Valley, the Nova Scotia Lung Association or the Valley Regional Hospital Foundation.